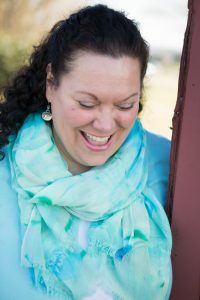 Kelly Goshorn weaves her affinity for history and her passion for God into uplifting stories of love, faith and family set in nineteenth century America. She is a member of American Christian Fiction Writers and Romance Writers of America. Kelly has been enjoying her own happily-ever-after with her husband and best friend, Mike, for 28 years. When she is not writing, Kelly enjoys spending time with her young adult children, scrapbooking with friends, board gaming with her husband, and spoiling her Welsh corgi, Levi.